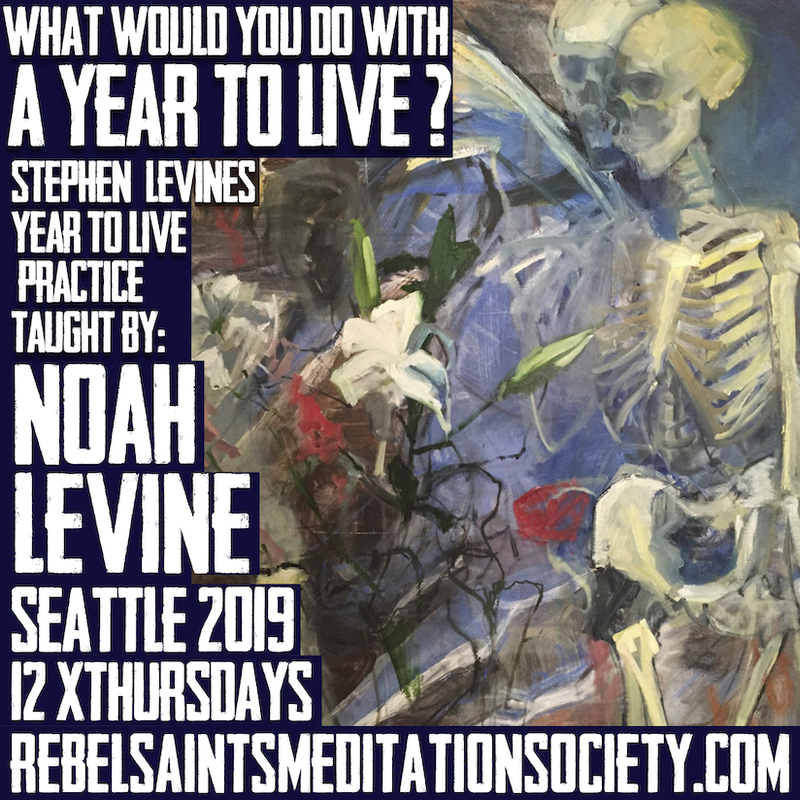 What would you do if you had only a year to live? 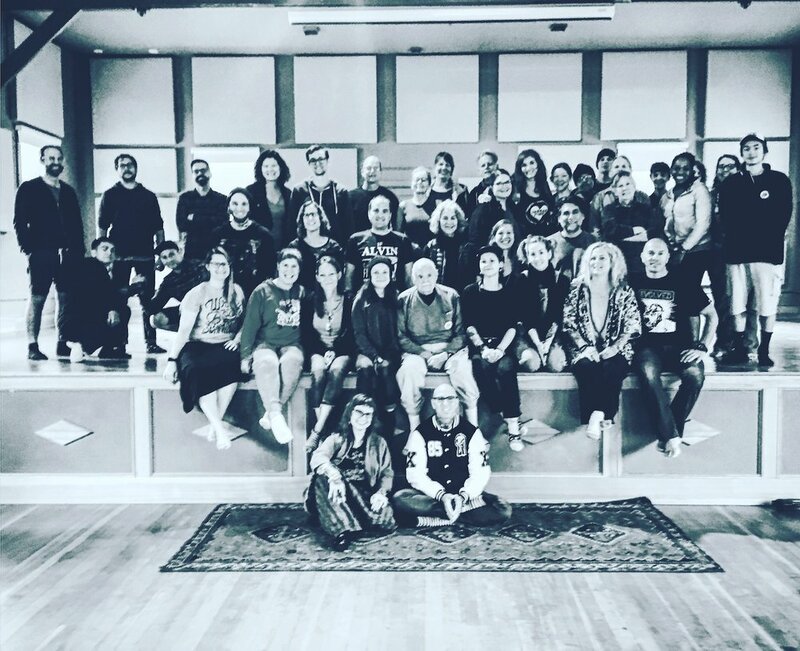 Come and join us for this rare opportunity to practice in community a year of conscious living with a master teacher as if were your last. 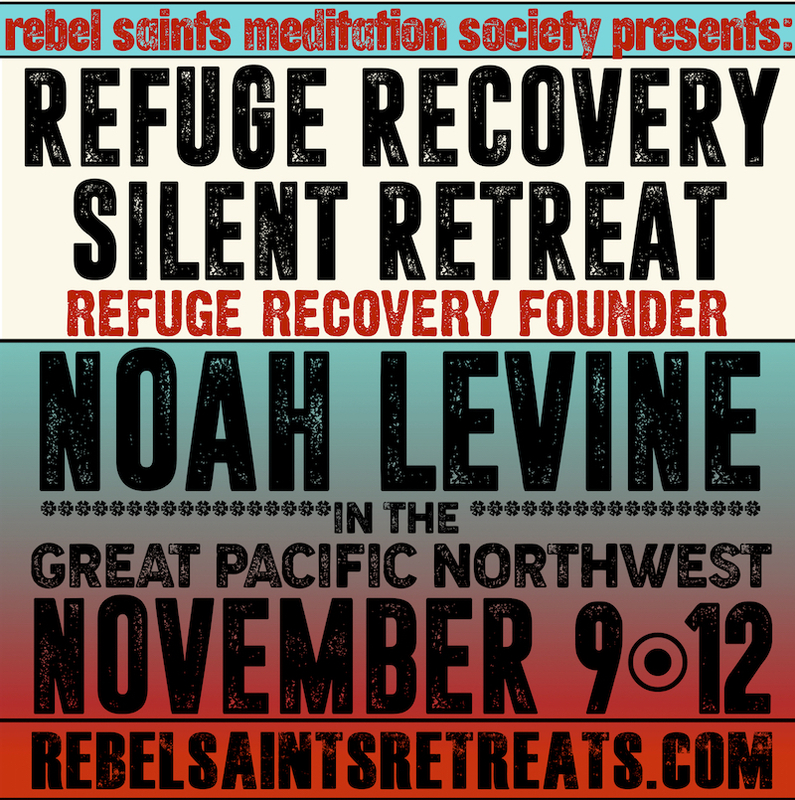 A rare chance to deepen your practice on a 10 day Silent Retreat in the beautiful PNW. 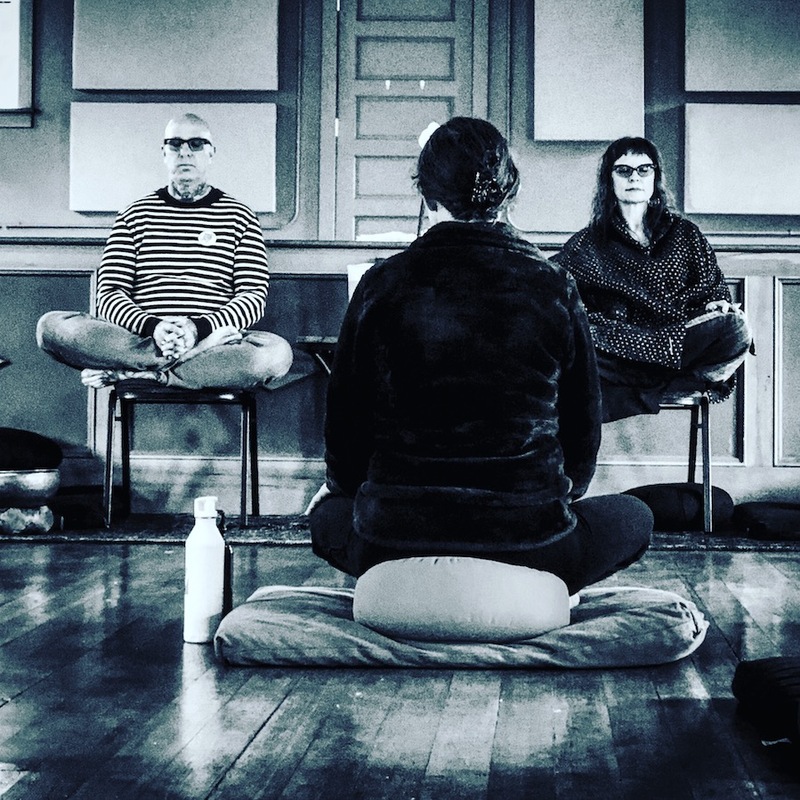 Spending time dedicated to mindfulness practice on extended retreat allows us to see our potential for personal liberation…. 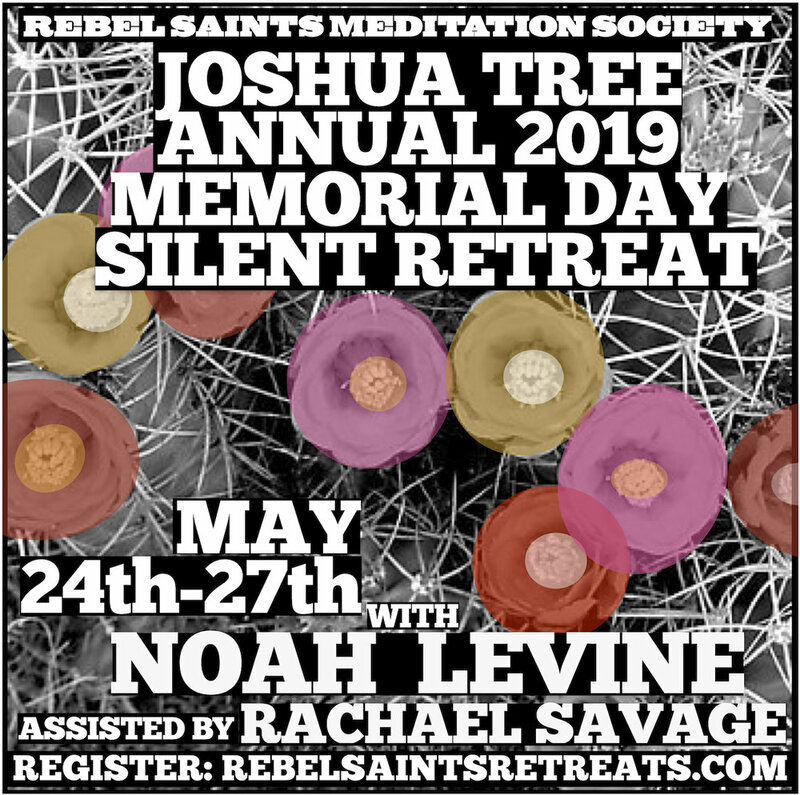 A gathering at Joshua Tree for a weekend of practice, healing, processing and listening for all who have been affected by the closing of the Against the Stream centers. 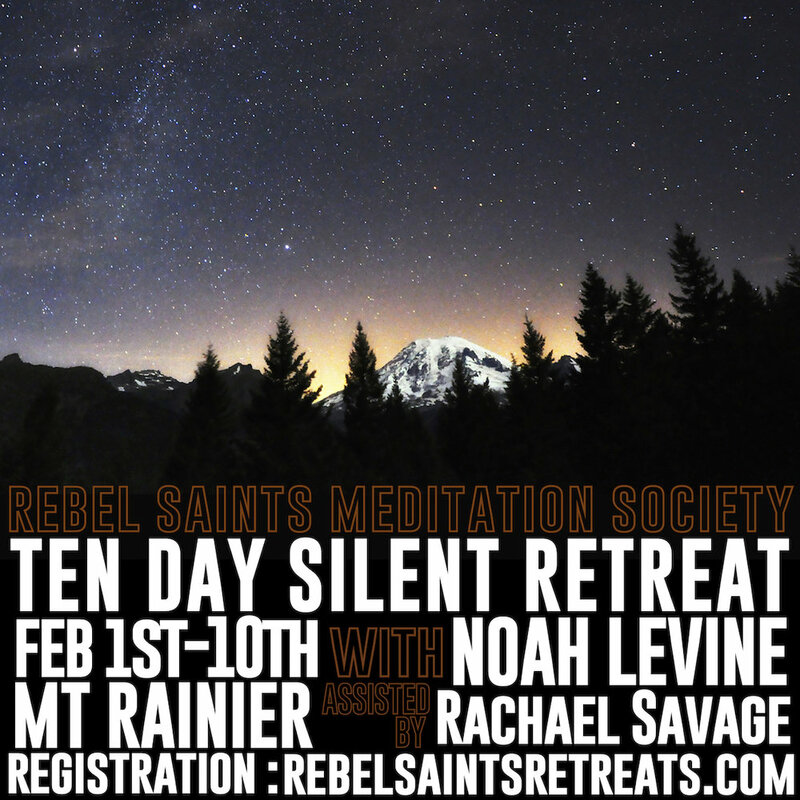 This retreat will not be held in silence so we can spent time connecting as Sangha. 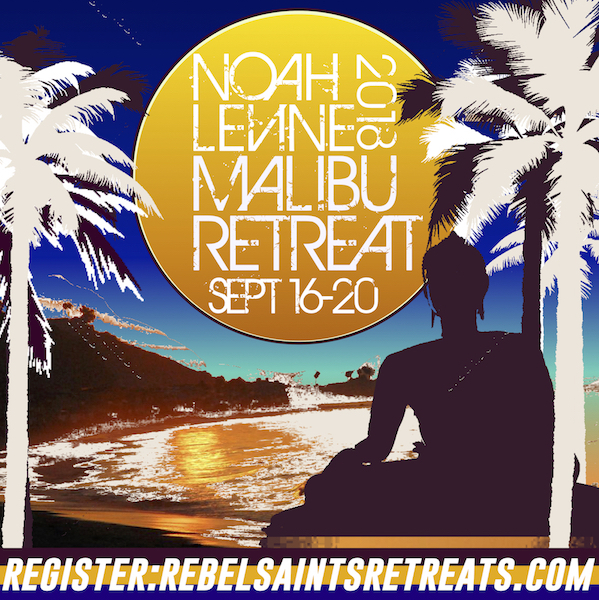 There will be Dharma talks, meditation, meals together….